Many people love the pirate ship ride, as well as the big pendulum ride. Both rides have their own unique features that make them thrilling. 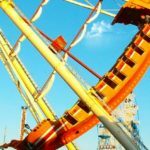 However, a lot of people wonder which one offers more thrills, and if you want to find out which one does, then continue to read the rest of this article. It will discuss both rides’ features and then discuss which one is more thrilling. 1. 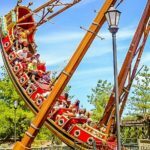 The Pirate Ship Ride- The pirate ship ride is a ride that is designed to look like a pirate ship, and it features quite a few seats for people to sit on. 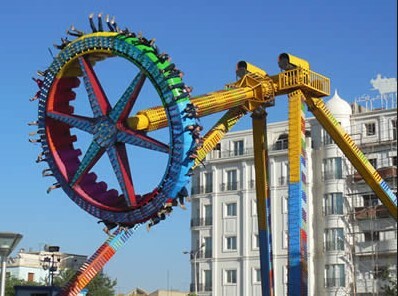 Once the riders are seated, the ride will start to slowly swing back and forth, and eventually it picks up speed and starts swinging higher and higher. As for how high the ride goes, this depends on the type of pirate ride that the park has, but generally speaking, the pirate ride goes high enough to offer everyone views of their surroundings. One of the reasons why the pirate ship ride is thrilling is because of the views it offers to riders, especially for those who sit at one of the end seats. When the ride reaches the maximum height, riders can get a great view of the surrounding area. Also, there is a height requirement that people need to meet before they can ride the pirate ship ride, but the height requirement does vary from park to park. 2. 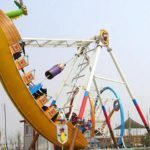 The Big Pendulum Ride- This is another ride that swings back and forth, but instead of being in the shape of a pirate ship, it forms pendulum. Instead of just swinging back and forth, the ride spins riders around in a circle, while going back and forth. 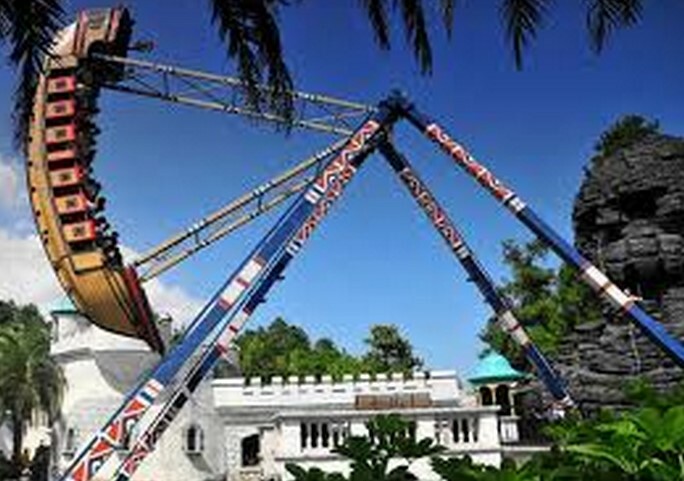 Some pendulum rides even go all the way around, which means riders will be upside down at some point during the ride. Another thing that is different about this ride and the pirate ship ride is that riders’ legs dangle freely from their seat, which adds to the excitement of the ride. 3. 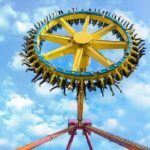 Which Ride Is More Thrilling- The most thrilling ride out of the two would be the big pendulum ride, as riders legs just hang out of the seats, and many pendulum rides swing back and forth. but unlike the pirate shape ride, it goes all the way around and sometimes even stops riders at the top. 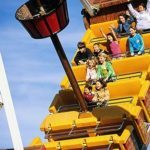 Not only that, but it tends to go much higher than the pirate ship rides, which some riders may consider to be more thrilling. 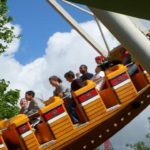 These are just a few of the reasons why the pendulum ride is more thrilling than the pirate ship ride, but they are both good rides. 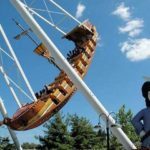 The pirate ship ride and the pendulum ride are both thrilling and riders tend to enjoy both of them. 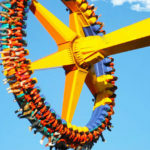 However, all amusement parks should have a pendulum ride because of the thrills they offer to riders. If a park has this ride, then the chances are it will be one of the most popular rides at their park.